There’s been quite a bit of official tat produced in the name of Lucasarts’ sprawling space opera, but at least it all passed basic health and safety regulations. 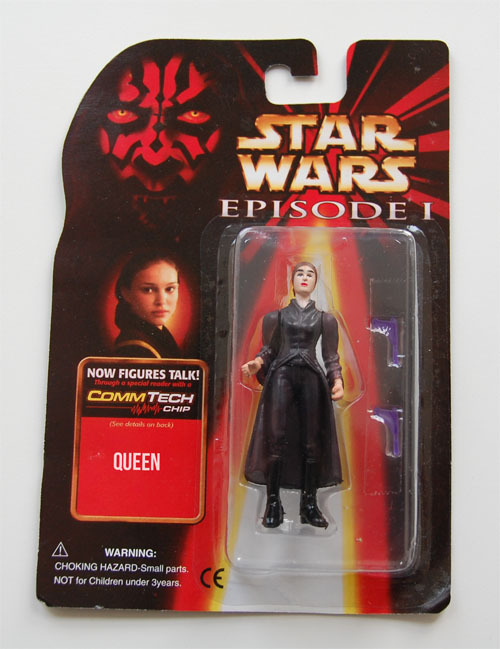 These imported fake Star Wars figures and bootleg toys are such crude appropriations of Phantom Menace characters that just looking at them is a trip to uncanny valley. The Phantom Menace is my favourite Star Wars film… apart from maybe all of the other episodes. 1999 was a different time though, and we were still naïve. People queued up to see the trailer in their hundreds, and boy was that trailer good- complete with blaster fire, Darth Maul’s double-bladed lightsaber, and Jar Jar Binks. What a character. 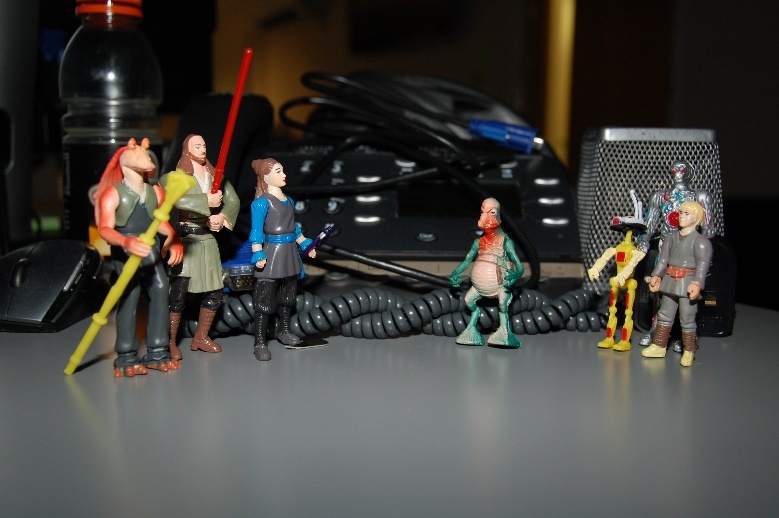 The film’s release was commemorated with a barrage of merchandise. 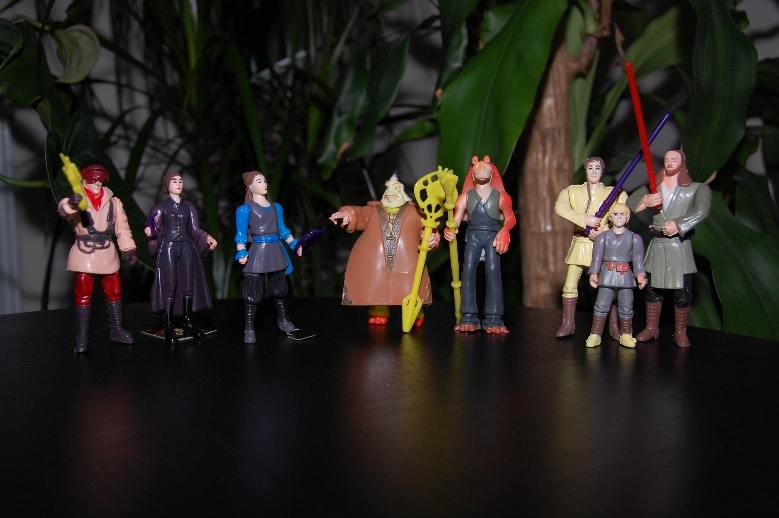 There was a whole new generation of figures for kids to play with and grown men to collect. However, not all of it was official. Here at Wholesale Clearance we never pass on a product we deem to be below a certain quality threshold. It’s safe to say that these figures do not meet our standards. 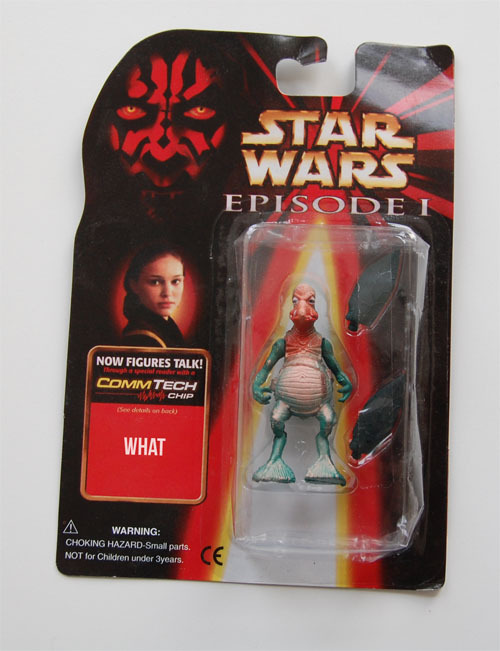 So for your entertainment we photographed a selection of bootleg Star Wars toys from our warehouse whose names are almost as mistranslated as their moulds. From the freaky limbs of the Pod Race Droid, to Daft Serious’ vacant stare, these characters are sure to inspire a chuckle, even if the force is not with them. 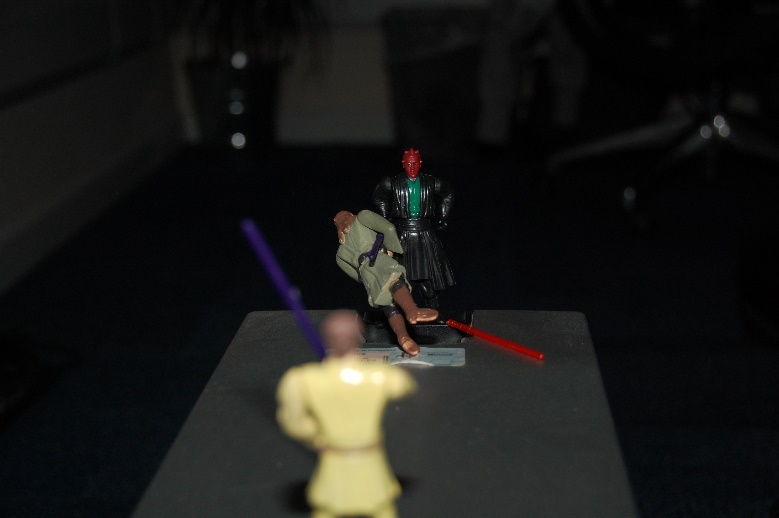 Darth Maul, the Phantom… Menace? 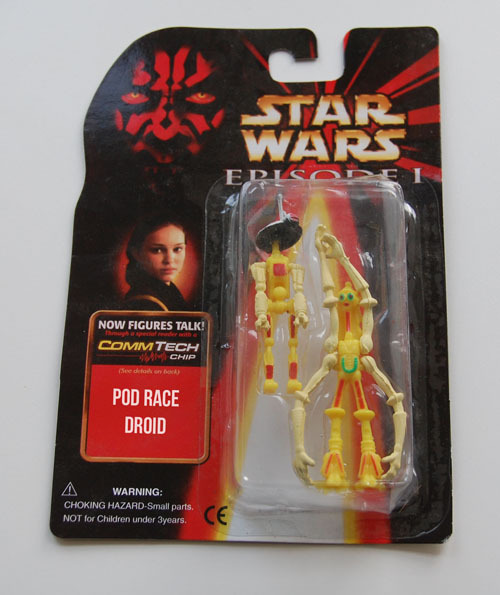 We think… this is Gasgano the Pod Racer…? 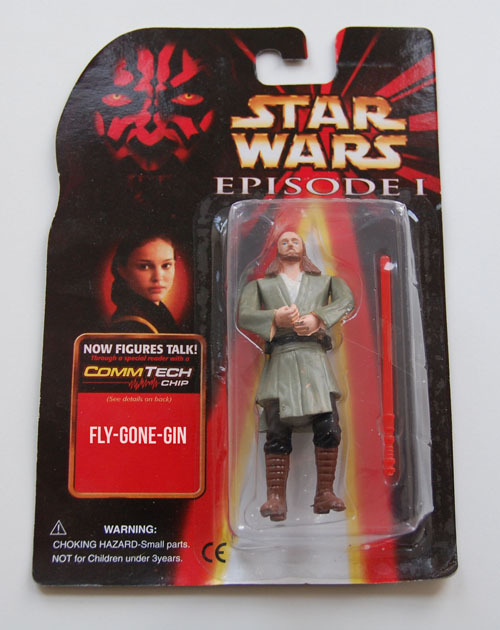 What makes a harsh deal for space-parts with Fly-Gone-Gin. 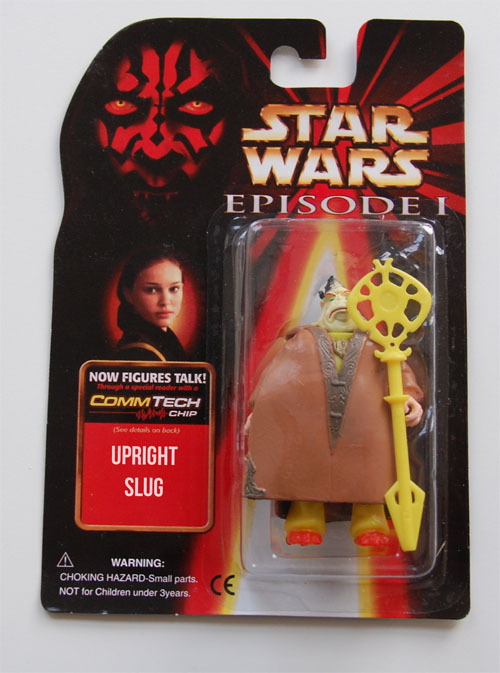 Upright Slug agrees to aid Padme in the battle for Naboo. Toby-One readies himself to fight Dennis. 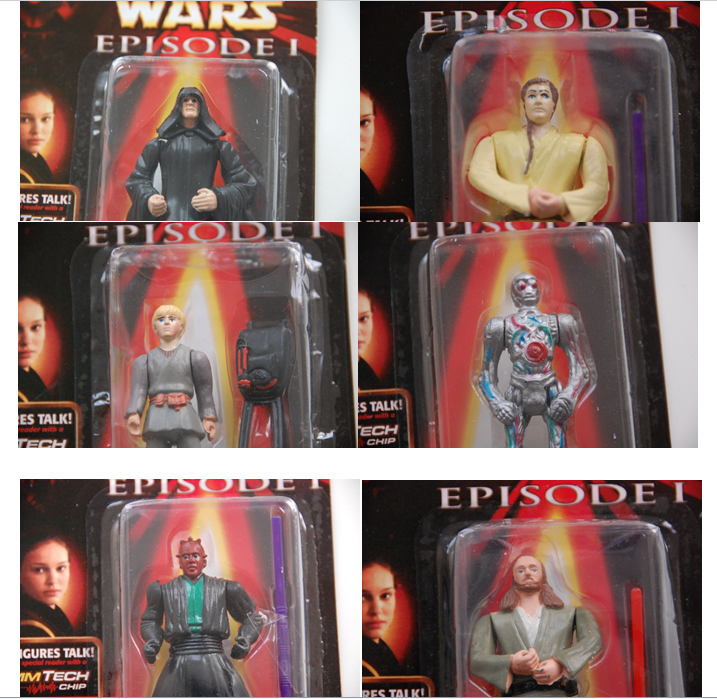 Hi, I do not think we can sell these as they are bootleg and not genuine. Could you put these on sale. Full sets if possible please. Don’t underestimate peoples desire for hilariously poor quality copies of things. 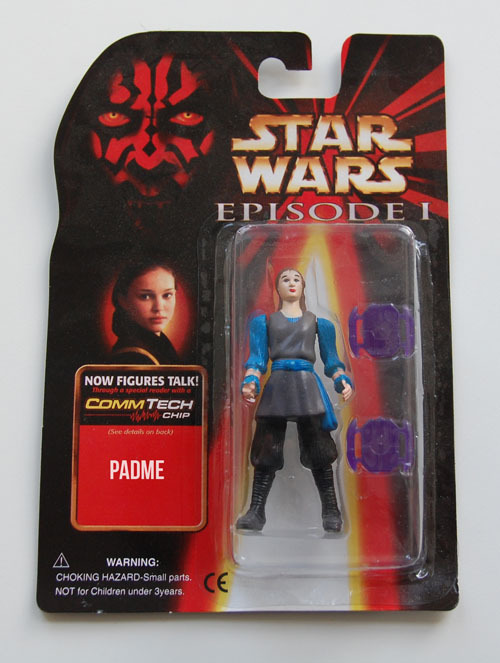 Is there laws against selling bootleg items? Please put these on sale! Cover up the Star War with a removable sticker, call them Star Whats and sell them to us! I’d love to buy the set too!! 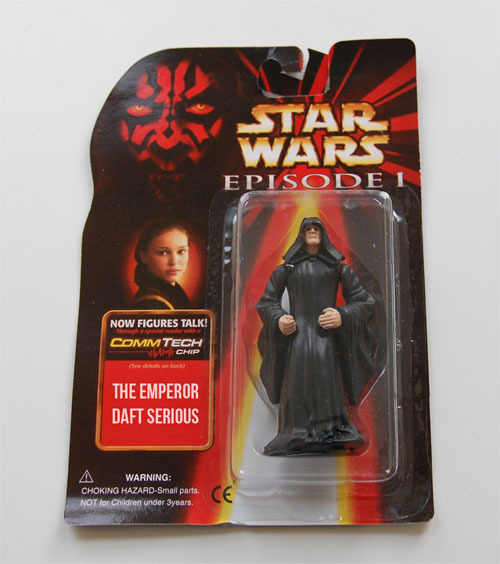 If you can find a way to sell them, can I buy What and The Emperor Daft Serious please??! I would also like to buy some. I think they would make perfect novelty Christmas gifts. I would love to own a “Dennis” as a novelty. I’m sure you would be able to sell them as fake figures, as long as you make it clear that they are fake. If you do sell them, please email me. There is a HUGE market for these, they are bloody hilarious. I would definitely look into the legality of selling them as not-for-children items given that they don’t pass safety standards. With all the publicity coming your way, it would definitely be worth investigating loopholes that would allow you to sell them as adult collectables, not safe for kids? I mean…. I really want a Little Girl. I would love to buy sets both for me and as gifts. If there is a legal issue why not donate to charity and just charge shipping. They are hilarious and I know several people who would love them! Would you consider a trade if some sort? Or I can donate to your favorite charity in exchange for a complete set? Maybe “sell me another item” and throw in a set of these figures for free? I’d like to buy a Toby One character. Please get in contact if you’re allowed to sell me one. These look like the perfect things to send to Stuart Ashen, who goes by ashens on Youtube. His specialty is reviewing knockoff and bootleg toys, and he loves these sort of things. Might be a good way to get rid of a few of them, and he’d probably give you a shoutout for it. I agree, if when selling the product it is clearly noted these are not genuine and not toys, then you should make available. I would be interested in purchasing before Christmas. Please email me. I would totally buy a complete set of these! Please email me if you decide to sell them. I also would like to buy a few – if you feel weird selling them perhaps you could gift them to me and I’ll make a donation to charity on your behalf? I would also like these figures. If you feel weird about selling them, you could gift them to me and I could make a gift to charity on your behalf? Particularly interested in Dennis and Daft Serious. Yes, please consider selling these – they would make excellent one-off novelty gifts for Star Wars fans this Xmas ? ? ? Add me to the list for a full set! I want a full set please, these are ace! Is it possible to purchase a full set of these at all? 🙂 Just for novelty value. These are awesome and would sell totally for the right price. Dennis please! The Phantom Dennis! I would like to buy a set if possible. Yes, I want!!! Pls e-mail me. Got a friend named Dennis. Would SERIOUSLY love to buy one of them as a christmas gift for him. Really! He is a big Star Wars fan and would have a BIG laugh out of it! Put me down for a pair of Dennis as well!! How can I purchase these??? You HAVE to find a way to sell them, even if it means writing a check to Disney. I like the idea of covering up the Star Wars name, too. I agree. These are wonderful daft items. I’d love to buy a set. I especially love the one just marked ‘little girl’ genius! I would buy a full set of these. Please contact me if you decide to do this. I’d totally buy. Let me know if they go on sale. I’d really like to buy three sets please – I’m sure if you bought them, we can work out a way for others to buy them too! I would love to buy a set! Are you selling them?? I’d be interested in a Toby One. Please get in to much if you’re allowed to sell them. I want “Darth” Dennis!! Please let me know if you sell them. I would be willing to purchase a full set of these. I can pay using paypal. If interested, please email me. You could sell sealed boxes of unknown contents. If you do so- I’m interested as well. Yes, they are terrible toys. No, it’s not a terrible film. You’re an idiot. 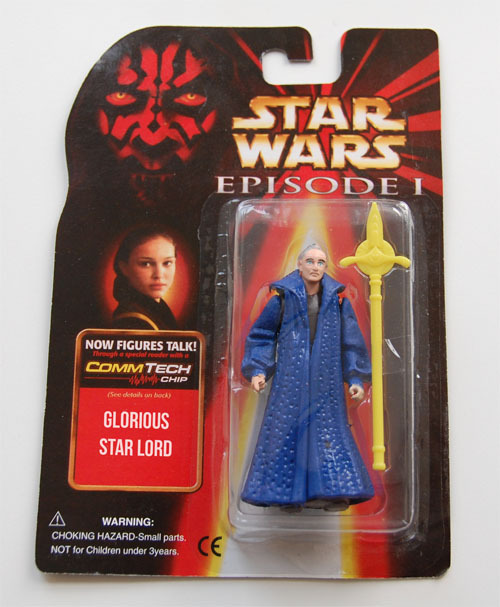 And that’s Chancellor Valorum. Please contact me if you’d like to sell a set. I would love to purchase them. I’d definitely be interested in buying a set. Let me know if you decide to sell and how much etc! Please sell. Would definitely buy a Dennis! And a daft serious! 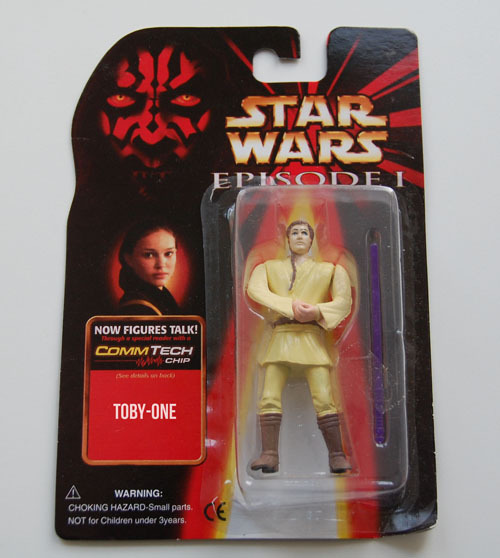 I too would love to buy a couple of toby-0nes (we have a nephew whom we call toby-one kenobi) and a couple of dennis’s! Absolutely, they are really amusing, I’d like to join the list of wanting a set. There must be a way to recoup your cost, how about us making a donation and you give them away? Or we sign a disclaimer? They shouldn’t be just scrapped, it’s a waste. Depending on the price, I truly want to buy several full sets! These things represent everything that is good and right in the world! No kidding, contact me! You should be able to sell these as “bootlegs.” I would be interested in a set to add to my bootleg collection. 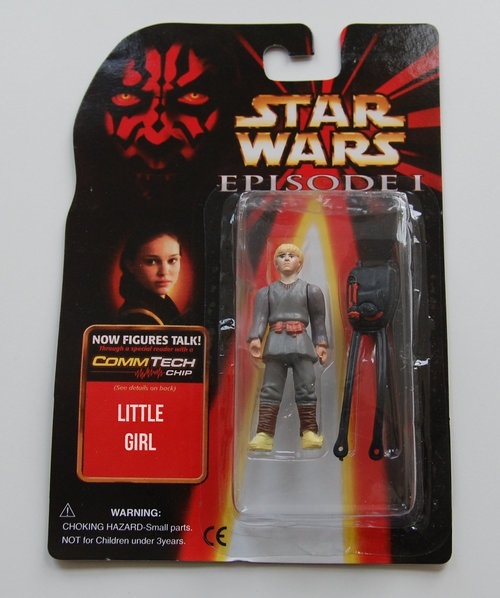 There are multiple bootleg items listed on eBay that are properly disclaimed to be such. I too wish to be poorly conned by these! Please sell them! I would love to buy Dennis if you figure out a way to sell them. That’s hilarious and I hope you can make money off them. I’m not convinced that the information presented in this article is accurate. It looks like a devious publicity stunt to me. Like everyone else posting, I would love to purchase a set of these. PLEASE, PLEASE, PLEASE find a way to put these up for sale! If the price is right, I would buy a couple of full sets to give as gifts to some of my coworkers that are almost as big of a fan as I am…and they would LOVE to have these! I would hope that if you can find a way to sell these, all of us that have made comments should get first dibs since we had to give you our email address (so you know how to contact us). I think you would be fine selling it since we know in advance what they are. I would love a set. Would also love a set if possible 🙂 Maybe you could ‘give ‘ them away for a donation to a charity or something. If there is any way you can sell them I would also love to buy some. I too would be interested in buying a set, these would be amazing white elephant gifts! Also my brother Dennis will absolutely die when he sees this. Seriously I’d be interested in these too. I’d be happy to make a donation to the charity of your choice in exchange for Dennis, Upright Slug and What 🙂 I’ll pay postage too! I think you’re right about not being able to sell these due to them being (so obviously) counterfeit products. 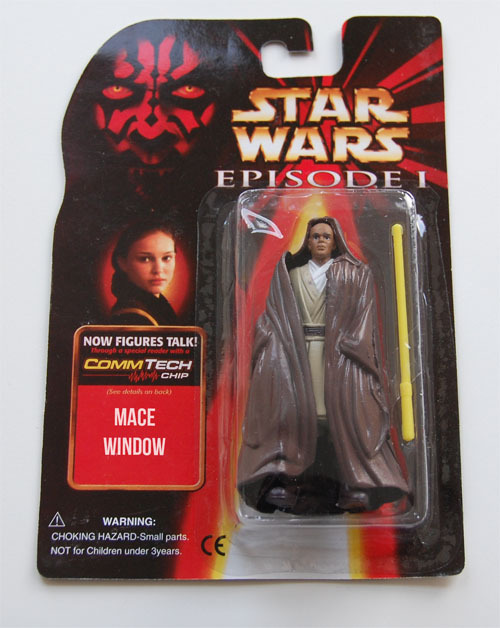 Bootlegs have been made of Star Wars figures since the late 70s. There are specific collectors that love these kind of things. Can’t see any reason why you can’t sell them on… at least you will get some funds back. I’d be interested in a set too if they do become available. I’d love a set of these. Very amusing. These are gold, would love to pick up one or even a full set if they are put up for sale! 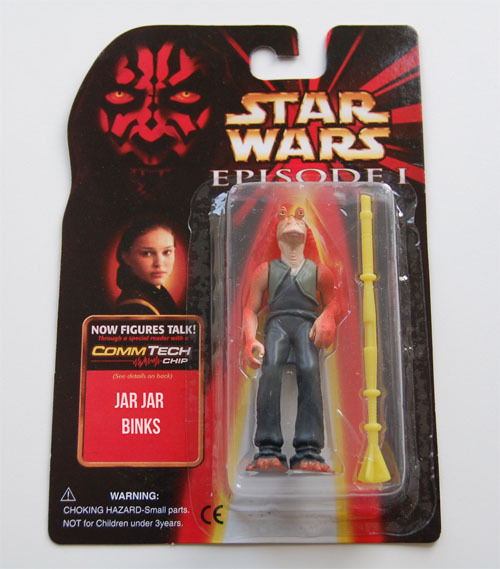 Hello- I am interested in purchasing a full set of the bootleg Star Wars toys. I am a collector. Please sell these sets! I’d also be happy to donate to the charity of your choice in exchange for these if you’re worried about copyright laws. Think of the kids! I’m desperate to buy a few Dennis’s. This character personifies my uncle of the same name and I want to buy several for my relatives. Definately interested in buying a FULL set of these if the price is right,and also AGREE with the above post about us lot who came aher and actively reached out to you being given first dibs at these. Karl, you can sell them, the law says that you can’t sell them AS a representation for the actual goods. In other words, if you say they are star wars memorabilia, then you can’t sell them. 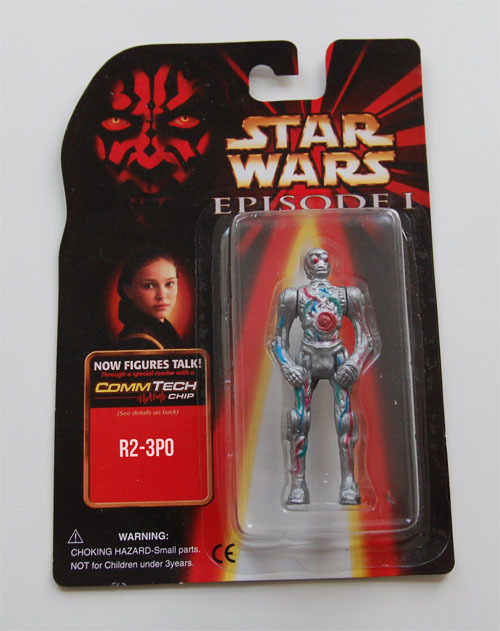 But you are saying they are bootleg products that are not actually representations of the original movie. In other words, you just have to give full disclosure. My husband’s name is Dennis and my son’s name is Anakin. I would literally give an arm and a leg for that Dennis figurine. I would love a full set of these figures for my collection ! Please contact me too !! I love em ! Must have on my wall! Thanks . Very cool for posting this article. I would love to have a couple of sets of these. Let me know if you can make it happen! Please my nickname as a kid realized. How can I get a Toby One? Would be geniunely interested in buying these! I would like to order a set as well! My god, any amount just name it. How much do I have to pay for these. I’m dying, I need these in my life. Please, just name a price take it all! Oh yes – charity donation, sold as a knock-off, handed over in a brown paper bag no questions asked, whatever it takes – I’d love some of these …. Oh man we laughed so hard it hurt! Love the scenes you set up! Please sell me a full set and a few extra dennis figures! If you need to sell, I will gladly, buy a set of 17 of you for a tenner. Please tell me that these are for sale! I would buy the entire set!! I would really love to purchase a ‘Dennis’ actionfigure if possible. Please email me about the options. Please get in touch and let me buy a set of these privately from you. These are so great, thanks for sharing. And, like most of the other posters, I would also be interested in some of these if you do decide to sell them. Happy holidays! Please let me know if you ever decide to sell these. I have a son named Toby and would love to own one of the “TOBY-ONE” dolls. I may also be interested in purchasing an entire set. Please put me on the list too if you decide to sell, these are GREAT. I’d love to get a couple Dennis figures for display. The guys here at the office think they’re hilarious. I am very interested in a set of these figures. Please contact me. Thx! You need to find a way for us to buy these. Somehow. SOMEHOW. I want one of each. There must be a way to legally sell these. Offer them in recompense for a donation to charity? Include them “free” with a purchase of something else? I need these for my horrid copy toy collection, yes I collect crap like these, must own them all. I would purchase an entire set, or donate. Please contact me. Wow… These are hysterical! I’d really love to buy a set if at all possible! I had tears in my eyes! 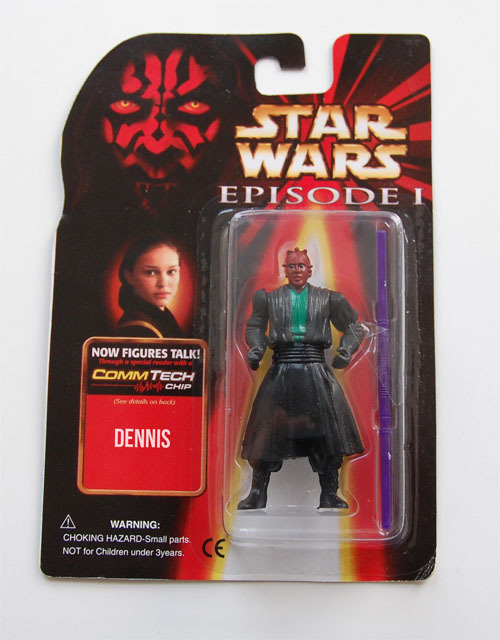 I must have Dennis in my collection! If you have figured out how to sell them, I’d like to buy a set!